2017-2018 Jewish Community Voter Guide. See how your elected officials have voted on issues important to you over the last year. The Jewish Community Voter Guide is a non-partisan guide of Congressional votes for 2017 through June 2018 on key issues important to the Jewish community compiled by the JAC Education Foundation. Also available in printed format. Contact the JAC Education Foundation at info@jaceducationfoundation.org. Click here for your copy of the 2017-2018 Voter Guide. JAC member Joan Reed came to the JAC office to phonebank for JAC candidates. Interesting helping with GOTV? You can join us at the office, or make calls from home. JAC member Karyn Lev stopped by to help us get the 2017 Jewish Community Voter Guide ready to mail. Digital versions are available for download now. The Violence Against Women's Act (VAWA) was set to expire next week - the same week that Christine Blasey Ford may testify before the Senate's Judiciary Committee regarding her sexual assault complaint against SCOTUS nominee Brett Kavanaugh. The passage of VAWA in 1994 changed the landscape for victims who once suffered in silence. Since its passage, victims of domestic violence, dating violence, sexual assault and stalking have been able to access services. A new generation of families and justice system professionals has come to understand that this will no longer be tolerated in our society. In 2013, the bill's reauthorization gave colleges more tools to educate students about dating violence and sexual assault. This year, VAWA faced GOP objections. At the last minute, Congress attached it to a spending bill to keep the government running and the GOP was forced to vote for a temporary extension of VAWA through December 7th. "A short-term VAWA reauthorization in the must-pass minibus spending bill is nothing short of an abdication of our responsibilities to women in our country," said House Minority Leader Nancy Pelosi (D-CA). For decades, the public ignored or ridiculed claims of harassment or assault. Harvey Weinstein, Matt Lauer, Les Moonves, amongst others, and the MeToo# movement appears to have made it harder to ignore these claims. But in a national poll of 1,000 women conducted by TIME magazine, 60% of the women surveyed felt the environment for women in their workplace had not changed and 51% say they are no more likely to report sexual harassment now than before. Now, 27years after Anita Hill testified against Justice Clarence Thomas, Ford will tell her story before that same committee. Little has changed since then. Congress still can't coalesce around vital funds to help victims deal with sexual assault and violence, and women still suffer under the label of accuser. 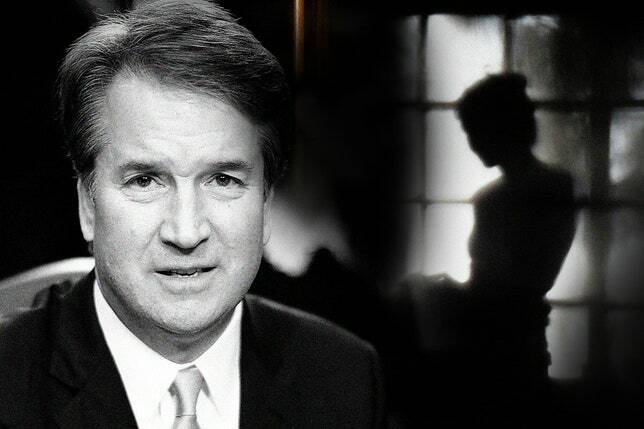 Will the Senate be tone-deaf as they were in 1991 and confirm Kavanaugh? Will misogynistic behavior finally be deemed unacceptable? Women across the country will be watching the Senate. The election is around the corner. Change will only come if we vote. Elections Matter. Israel has been under assault from the moment of its foundation. The 25th anniversary of the Oslo agreement is just one more milestone, marking a quarter century in which Israel has continued to grow and thrive in spite of the rockets falling on it, a quarter century in which the Palestinians have not learned how to make anything other than war. The Palestinians need to stop making war before their conflict with Israel can be resolved. 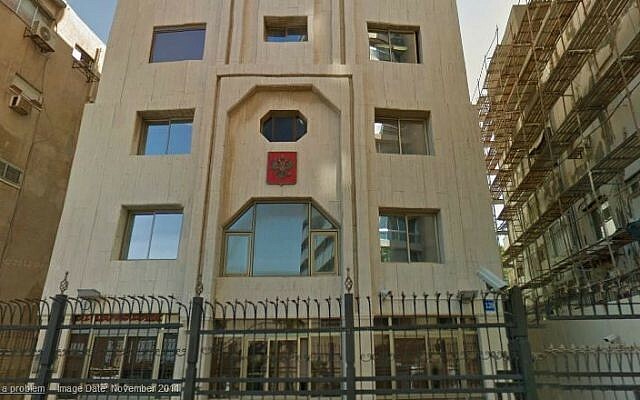 Russia's embassy in Tel Aviv on Thursday excoriated Israel for the downing of a Russian plane by Syrian air defenses during an Israeli strike, pinning the blame squarely on the Israeli Air Force. This, despite the fact that on Tuesday, Russian President Vladimir Putin had absolved Israel of direct responsibility for the incident. By now, it would be hard to find anyone serious who takes seriously the notion that the Trump administration will achieve the "ultimate deal." Which raises the more interesting question: What, exactly, is the Trump team up to? Through its words and deeds, the administration has made it virtually impossible for even the most optimistic Palestinians to still believe in the peace process, negotiations, diplomacy, U.S. mediation, or even a two-state solution. 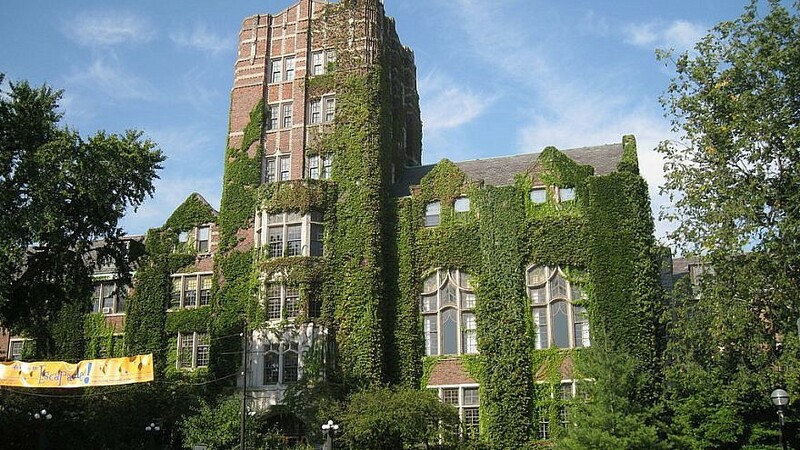 A University of Michigan professor is under fire for allegedly denying a student's request to write a letter of recommendation for a semester-long study-abroad program in Israel, claiming he could not do so because of a departmental decision. "As you know, many university departments have pledged an academic boycott against Israel in support of Palestinians living in Palestine. This boycott includes writing letters of recommendation for students planning to study there.... For reasons of these politics, I must rescind my offer to write your letter," wrote Associate Professor John Cheney-Lippold. State Department official who deals with the issue of anti-Semitism from envoy to ambassador. The Special Envoy to Monitor and Combat Anti-Semitism Act upgrades the status of the special envoy to combat anti-Semitism--a position the State Department has left vacant for 20 months--to an ambassadorship requiring Senate confirmation. Ever since Roe v. Wade established the constitutional right to abortion, federal and state policymakers have been chipping away at what it really means for people seeking abortion care. Since 2011, states have passed more than 400 abortion restrictions. 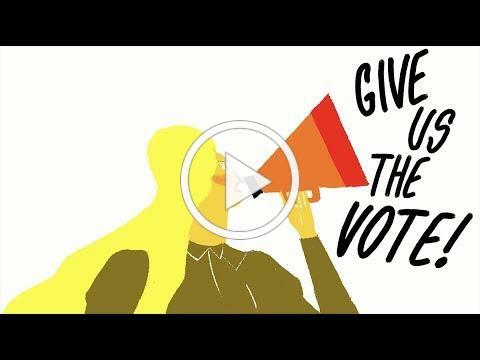 Now, with President Donald Trump's promise to appoint justices to the U.S. Supreme Court committed to overturning Roe v. Wade (such as current nominee Judge Brett Kavanaugh), the threat of government action to more fully undermine abortion access looms large. I think both sides are overlooking the important part: the fact that Kavanaugh's opinion in Priests for Life is utterly bonkers and suggests a willingness to allow evangelicals, by claiming a sincerely held religious belief, to be exempted from laws intended to provide people with contraceptive access through their employers, even when following those laws would require said employers to do nothing more than sign a piece of paper. Essentially, these evangelicals want to veto their employees' right to gain access to contraception, much less use it. "For a woman to come forward in the glaring lights of focus, nationally, you've got to start off with the presumption that at least the essence of what she's talking about is real, whether or not she forgets facts, whether or not it's been made worse or better over time. But nobody fails to understand that this is like jumping into a cauldron." 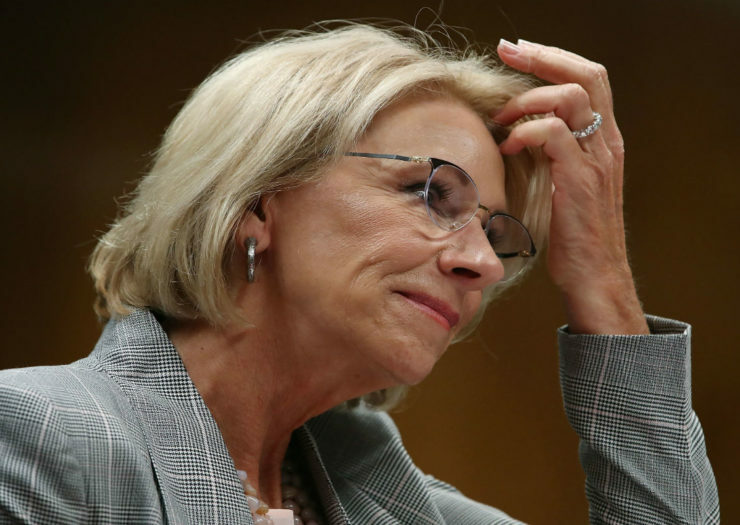 A leaked copy of U.S. Department of Education (DOE) Secretary Betsy DeVos' proposed rule for handling campus sexual assault allegations appears to reveal a plan to make exemptions to Title IX anti-discrimination laws easier for religious institutions. A new third-party audit of the National Rifle Association's finances, obtained by OpenSecrets, found the group to be in the red for the second year in a row. The audit found that after a high-spending year during the 2016 elections, the NRA has seen a sharp decrease in income from dues-paying members for two years in a row. The Center for Election Innovation and Research (CEIR) found in a survey of 26 states between June and July of this year that the states had largely stepped up their cybersecurity efforts since the 2016 elections, including adopting tools to try to block some attacks. 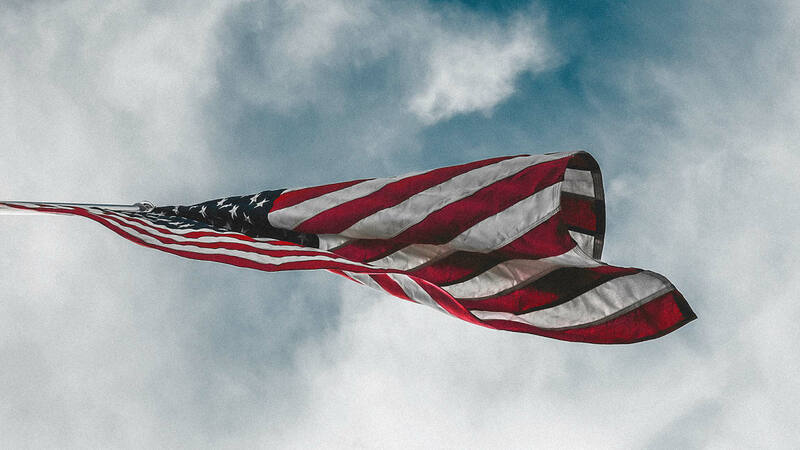 The report found that most of the states were regularly auditing their systems and had trained staffers accessing the voter registration database about spear-phishing attacks. When Trump announced plans to withdraw the U.S. from the Paris climate agreement in 2017, hundreds of businesses immediately responded that it was a mistake-and that they would redouble their own efforts to cut emissions. The newly formed We Are Still In coalition of businesses, cities, and states said that it would act "in the absence of leadership by Washington." On Monday the #MeToo movement will get its highest-wattage moment yet when Blasey Ford and Kavanaugh testify in front of Congress about one night in Maryland more than 36 years ago. A friend who went to high school in the 1980s posted what might have happened to Ford "happened all the time when I was growing up and no doubt still does." We cannot dismiss claims with the lazy excuse that "that's how it was then." On the same day the Senate Judiciary Committee plans a televised hearing on a sexual assault allegation against Supreme Court nominee Brett Kavanaugh, the eight current members of the high court will meet behind closed doors to discuss which new cases to hear. The confluence of those events underscores how the high-profile political fight over Kavanaugh's nomination will also color the public perception of the Supreme Court, and could prompt the justices to steer clear of more controversial cases in the coming term that starts in October. McCaskill said she arrived at her decision after reviewing Kavanaugh's views on the "avalanche of dark, anonymous money that is crushing our democracy. He has revealed his bias against limits on campaign donations which places him completely out of the mainstream of this nation. He will give free reign to anonymous donors and foreign governments through their citizens to spend money to interfere and influence our elections." McCaskill brought particular attention to "issue ads," which were used by the Russian government as part of its Trump-boosting interference in the 2016 election. The November election for Democratic or Republican control of the House of Representatives will come down to roughly 75 seats that are most competitive this fall. 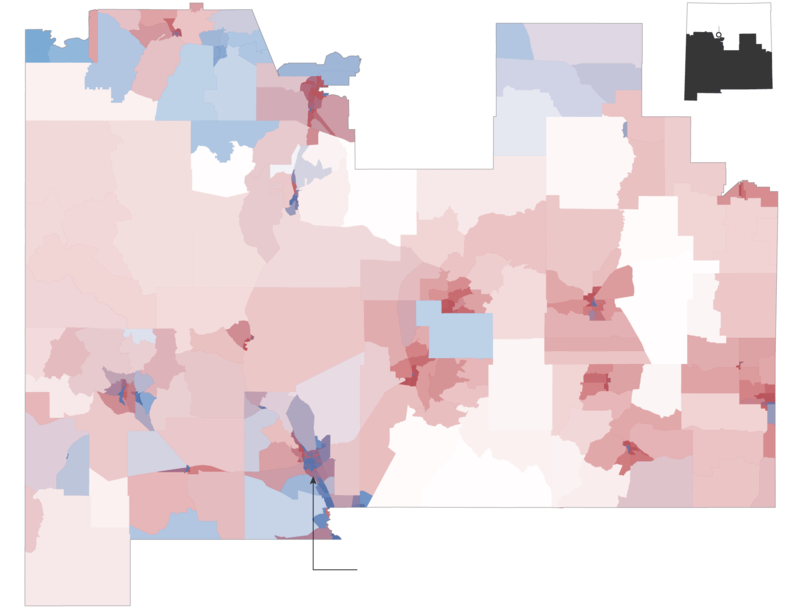 The 75 districts into five main battlefields - not by what part of the country they're in, but by the social and cultural characteristics they share. Democrats need to pick up 23 seats to take the House from Republicans. Trump's defense of Supreme Court nominee Brett Kavanaugh from allegations of sexual assault has sparked fear among some Republicans that it will remind voters of Trump's own complicated history with women. No matter how voters feel about Kavanaugh or Christine Blasey Ford, the professor who accused Trump's nominee of a decades-old sexual assault, the allegations are at the fore as both parties court suburban women before the midterm elections Nov. 6. 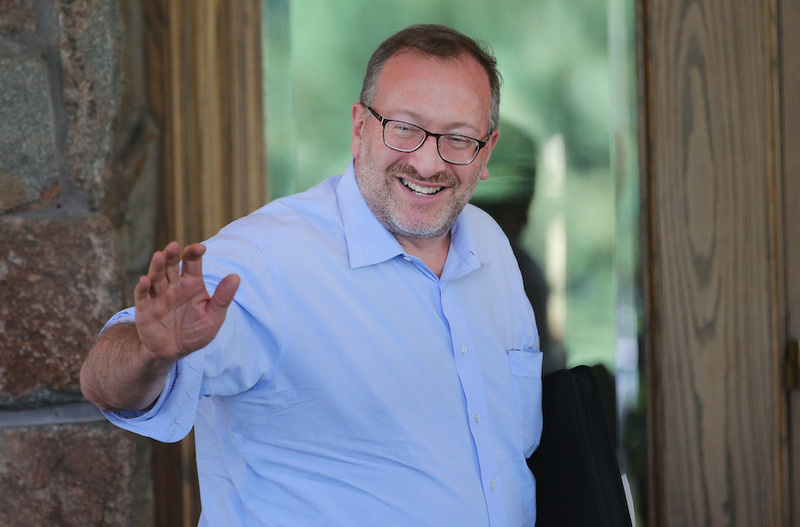 Seth Klarman, one of the largest donors to the Republican Party, called on voters to support Democratic candidates saying "we need to turn the House and Senate as a check on Donald Trump and his runaway presidency." Billionaire philanthropist Leslie Wexner, CEO of Victoria's Secret and Bath & Body Works, announced "I'm no longer a Republican." Every opportunity Jews had to win Emmy awards at the 70th Annual Emmy Awards, they won. The show was clunky, generally humorless, and typically lengthy - but the Jews were out in full force. For her latest song, Dolly Parton turned the story of women receiving the right to vote in the US into music for an album about the Amendments. Parton is just one of the artists featured on 27: The Most Perfect Album, from the podcast "More Perfect." On her track, "19th Amendment," Parton opens with a monologue about women's suffrage and sings about women fighting for their rights. "Our hearts break for the fifteen-year-old girl who walked in, and how different that girl was who walked out. We feel connected to the 15-year-old girl still living inside of you, and are outraged by the seventeen-year-old boy still living inside of him." - Layla, Charlotte and Jessica - three 15-year-old girls in Idaho have penned an open letter supporting Christine Blasey Ford, the woman who has accused Supreme Court nominee Brett Kavanaugh of sexually assaulting her when the two were teenagers.